Hi Friends! 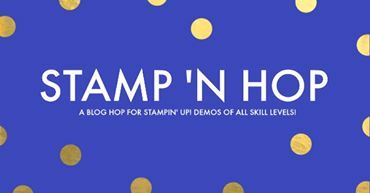 Welcome to another round of the Stamp ‘N Hop Blog Hop. 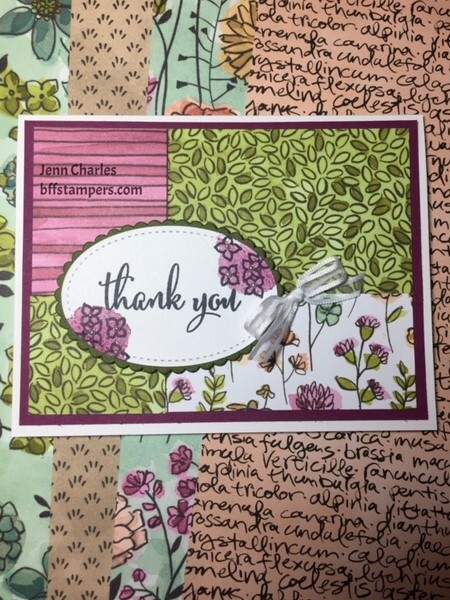 You are visiting me, Jenn Charles @ BFF Stampers. Next up is Mo Rootes. 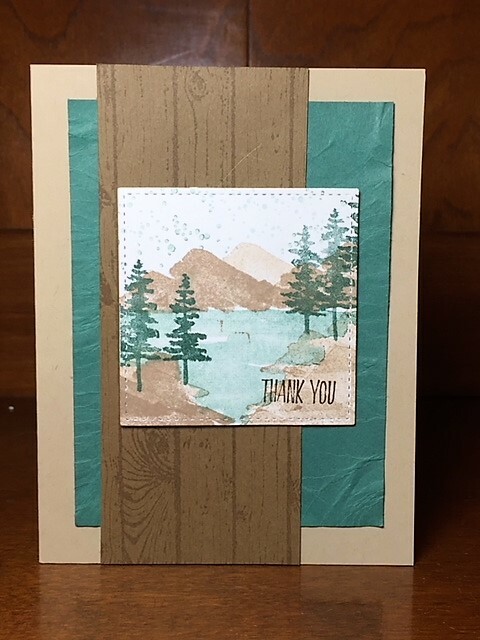 This month’s theme is favorite designer series paper and I know the one I chose is going to be popular! 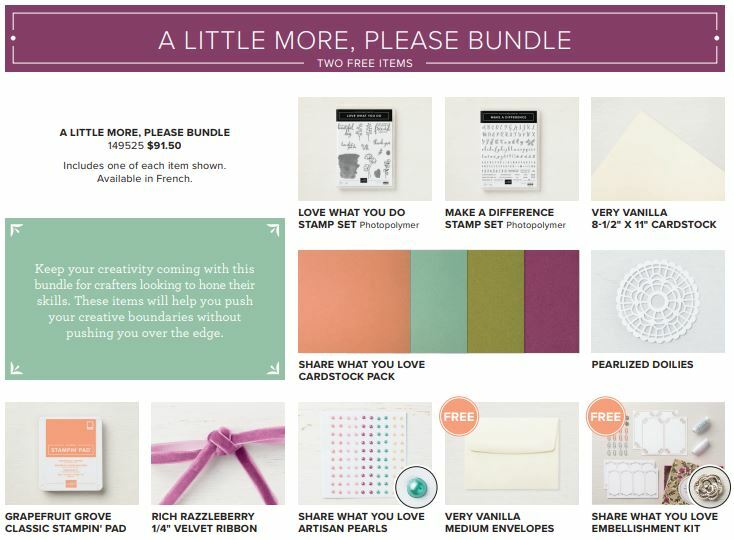 I’ve chosen the Share What You Love Designer Series Paper. 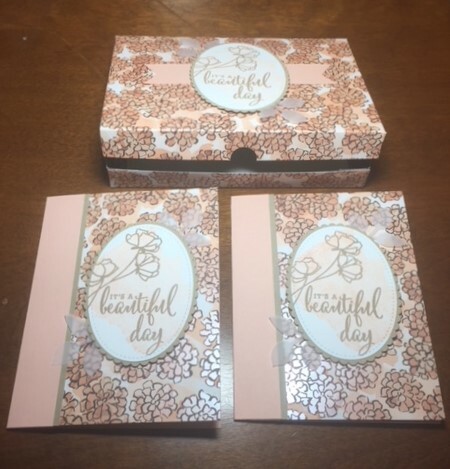 It has beautiful pearl accents throughout the pack and you get 24 sheets of thick double sided paper. 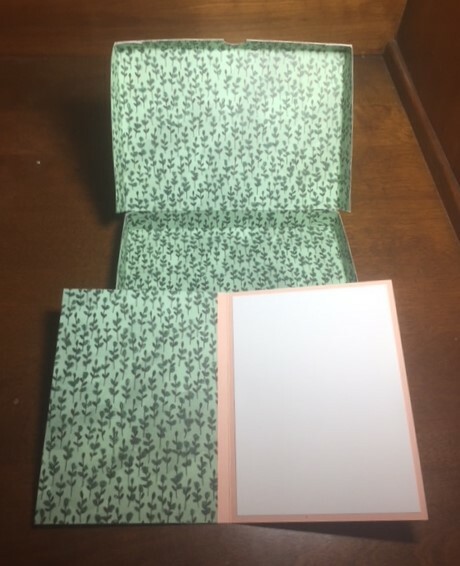 The project I’ve made is a box with a couple cards all made with one sheet of DSP. 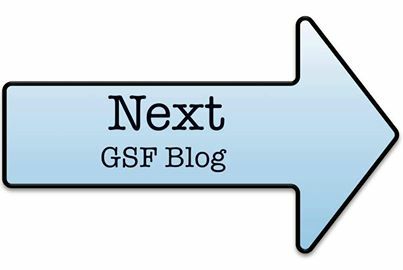 You will have a 4″ x 12″ strip of DSP left over. 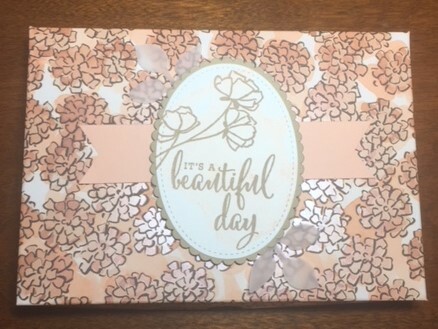 Cut it to make 2 4″ x 5 1/2″ pieces for the card fronts. 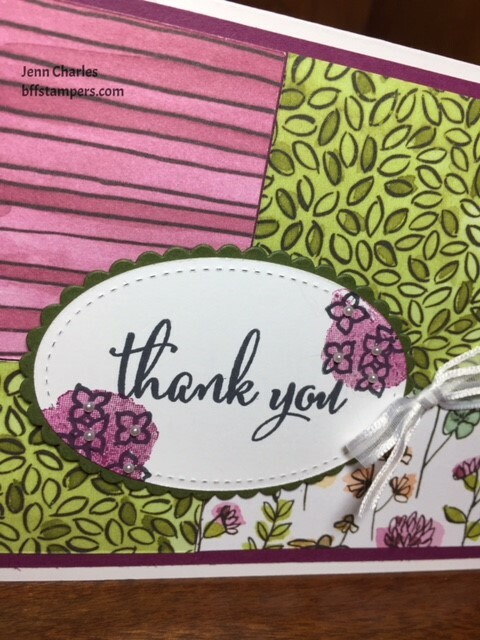 Thank you for hopping by to check out my project today. Next up is Mo Rootes. I know she will have a fabulous project for you. If you want to skip ahead, a list of all the participants is below. The best deal in the catalog is to join Team BFF! 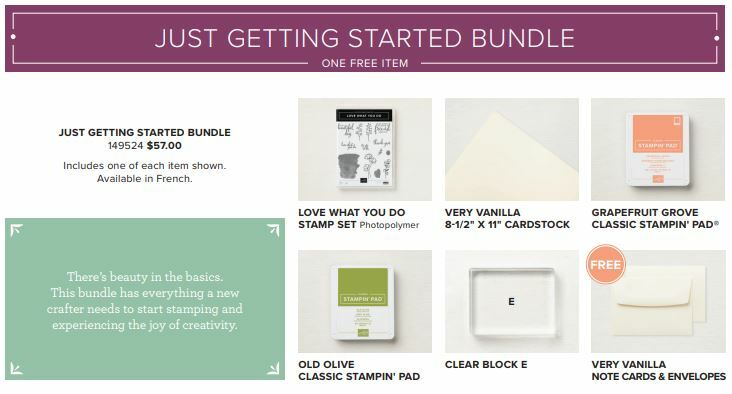 Get $125 worth of product with FREE shipping and also receive 10 ink stamp pads all for $99! 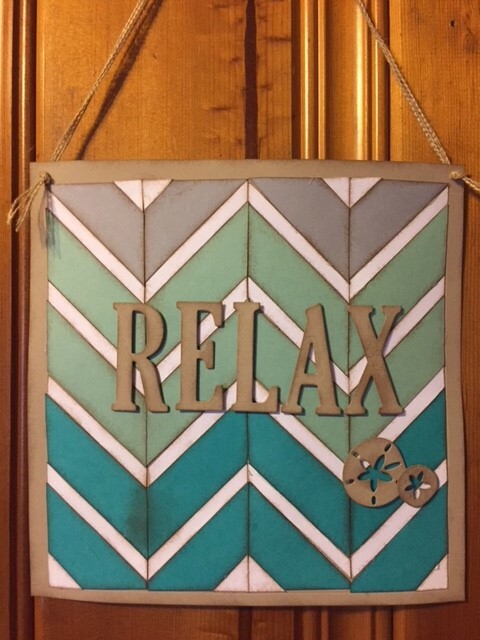 July 14th – Stamp Camp – Sew Easy Studio – 6 p.m. – 9 p.m.
(We will be making this project at Stamp Camp! RSVP by July 13th if you want to attend.) Class cost is $20 or FREE with a $25 purchase. 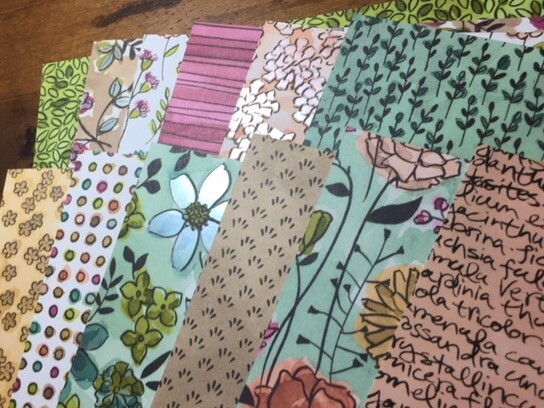 July 22nd – Dandelion Wishes Product Based Class – My House – 2 p.m. – 5 p.m.
Come make 8 cards, 2 each of 4 cards using the Dandelion Wishes stamp set. 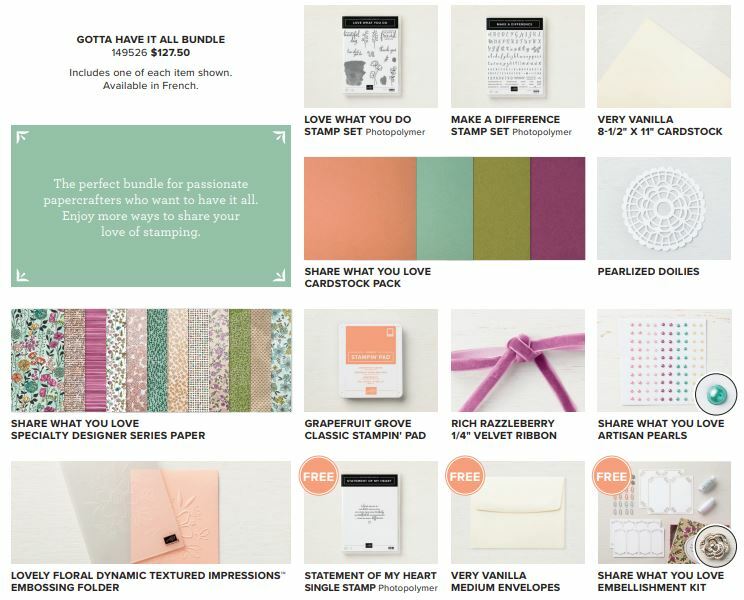 You will get to take home the stamp set, Silver and White Bakers Twine, and Basic Adhesive-Backed Sequins. We will be using these items in class. I will provide any of the cardstock, ink, and any other embellishments or dies you will need to make the project. Class cost is $45. RSVP by July 17th so I can purchase the product. 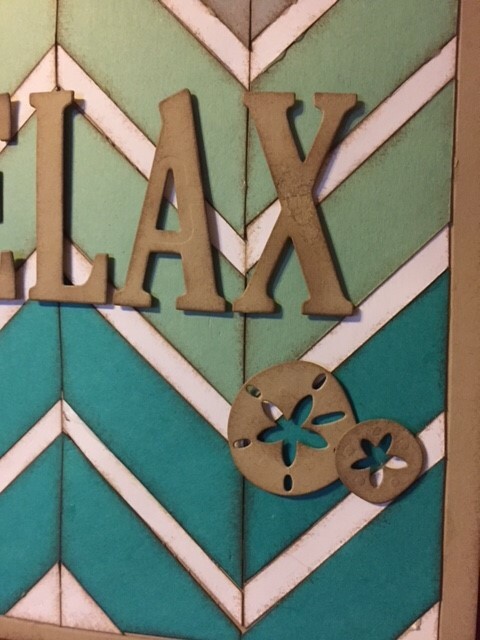 July 27th – Christmas in July – My House – 7 p.m. – 10 p.m.
Come make 12 Christmas cards. 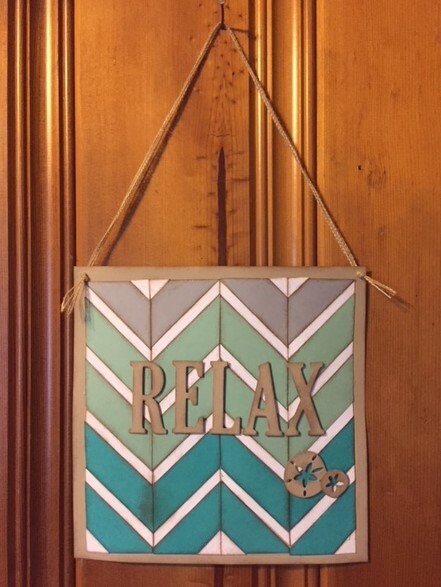 4 each of 3 designs. We will be using the DSP from the Annual Catalog called Under the Mistletoe. 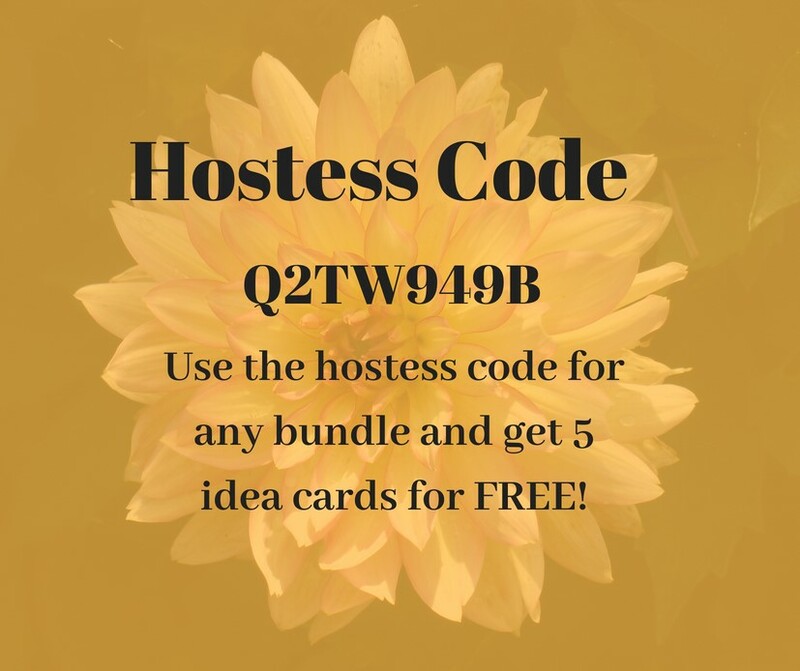 Cost is $20 or FREE with a $25 order. RSVP by July 25th.